2014 is a bumper sporting summer so make sure you are not missing out on those potential extra sales. Find out what activity is going on in your area, are there any ‘street’ based activities near you? Will there be more passing trade or an opportunity to run a franchise at an event? Take advantage of promotional stock such as Cadbury Dairy Milk Marvellous Creations on trial price, our range of PMP Sugar bags and Trebor 50p off promotion. 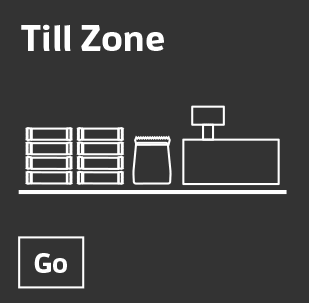 Use secondary sites for bestselling lines in high traffic areas. Our Cadbury dump bin is perfect to use to create a highly visible feature, so consumers don’t miss their favourite confectionery. 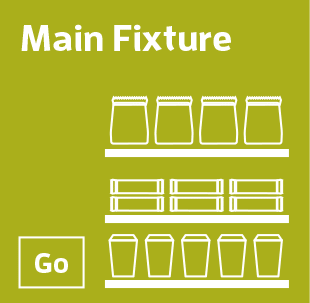 With more people out and about, don’t forget to make sure your ‘on-the-go’ range is comprehensive, we recommend having a specific area for 'on-the-go' snacking, covering a range of categories. Bag those sales - gatherings are great for confectionery gifting and sharing lines, but make sure your bag fixture and carton range can be seen in store. 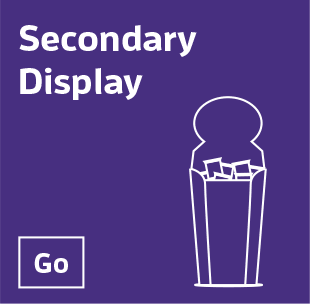 Click here for our merchandising guide to confectionery bags. In store tests saw a 37%2 increase in value sales after retailers followed our merchandising principles.